Tried the latest new firmware for HD Pro+ / Mini and surprise surprise, the long awaited blue logo for HD sounds happily displayed on the AVR without any problems. But I did notice a problem with uncompressed 5.1 sounds will only be played in stereo on a connecting amp. 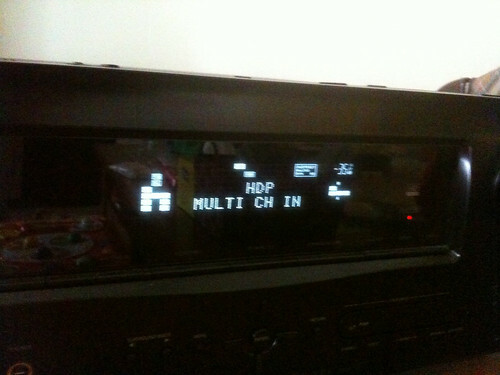 DTS HD/MA and TrueHD plays with the blue logo on the AVR. 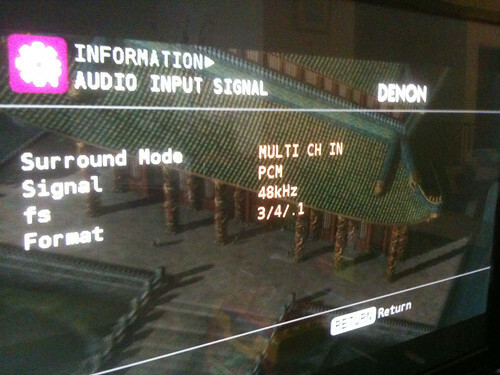 There are reports that HDX-BD1 is having problem with some bluray ISO/BDMV bitstreaming HD sounds. Amp does not even glow blue or state TRueHD sound. Its seems the new firmware 4.9 has solve the ISO stuttering issues. With firmware 4.8 ISO file played with stuttering.